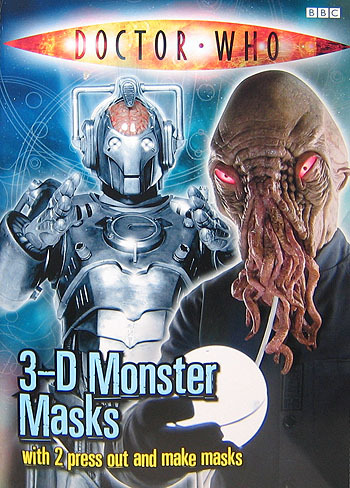 Press out and make 3-D masks of a Cyberman and an Ood. You can choose whether to make a straightforward Cyberman, a Cyber Leader or the Cyber Controller. You can find out all about these two aliens, then complete the activities. Doctor Who Quiz Book: Who? What? When?